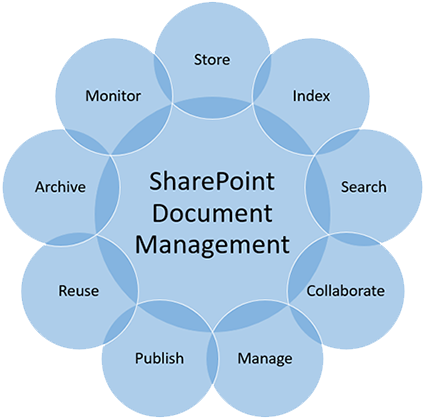 SharePoint Document Management. Done Right. With 1200+ happy clients and 20+ years experience, Imaginet is your trusted, go-to partner for any organization looking for successful SharePoint Document Management services. Imaginet’s certified SharePoint Document Management Services consultants help you remedy your content sprawl and maximize the business value of your enterprise content so you won’t have to. Request your free consultation call with us today. Most organizations lack the experience to know how to successfully implement an SharePoint Document Management solution. With 1200+ happy clients and 20+ years experience, Imaginet is the trusted, go-to partner for any organization looking for successful SharePoint Document Management Services. SharePoint Document Management Services offered worldwide.